The all new Optiflex wheels are a premium wheel. 100% puncture proof yet still give a soft ride to the boat. 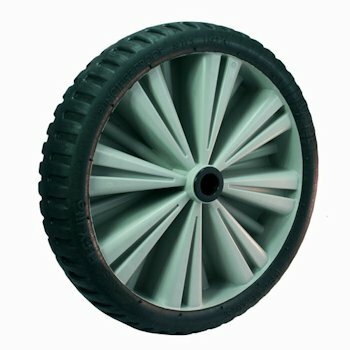 These wheels are the greatest new alternative for a long lasting dinghy trolley wheel. No more arriving to a flat tyre at the dinghy park!